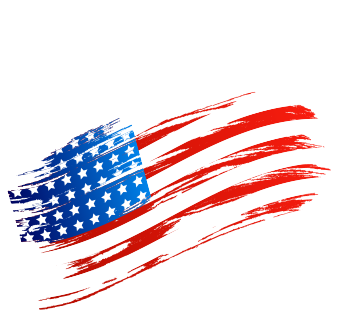 As one of the Antelope Valley's premiere flooring retailers, we pride ourselves on carrying high-quality brands that our customer's like you know and trust. Welcome to Absolute Best Flooring Co. where you will find only the best in brand name flooring options for your home at competitive prices. Conveniently located in Lancaster, our team of experts at Absolute Best Flooring Co. specializes in providing homeowners, builders, designers and architects just like you with the very best flooring products available in the Antelope Valley. At Absolute Best Flooring Co., quality is our main focus. 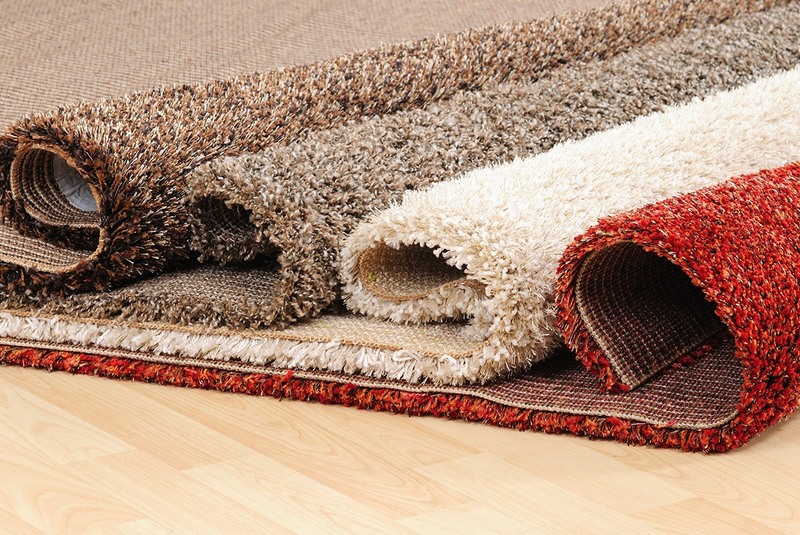 We value our customers and will help you find the right flooring for your home and budget. 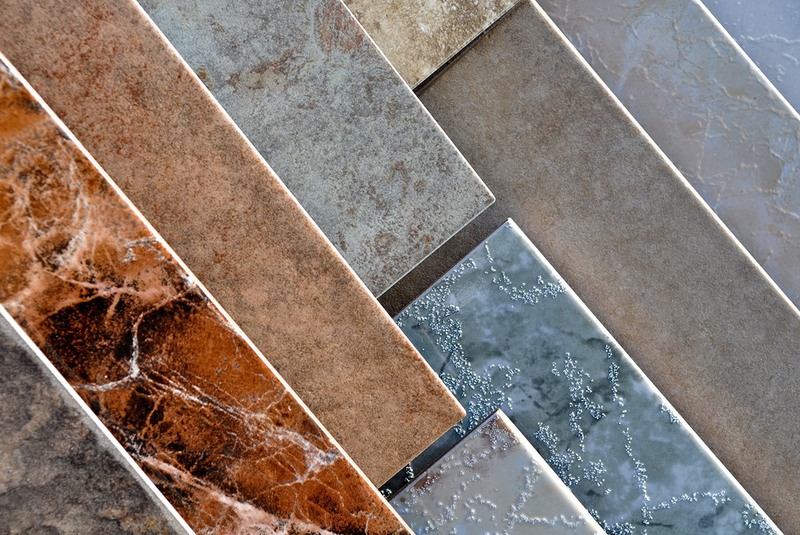 Whether you are shopping for flooring for your home or you are looking for flooring for your business, we have a huge selection of available styles and brands to choose from. Stop by our showroom today to browse our options! 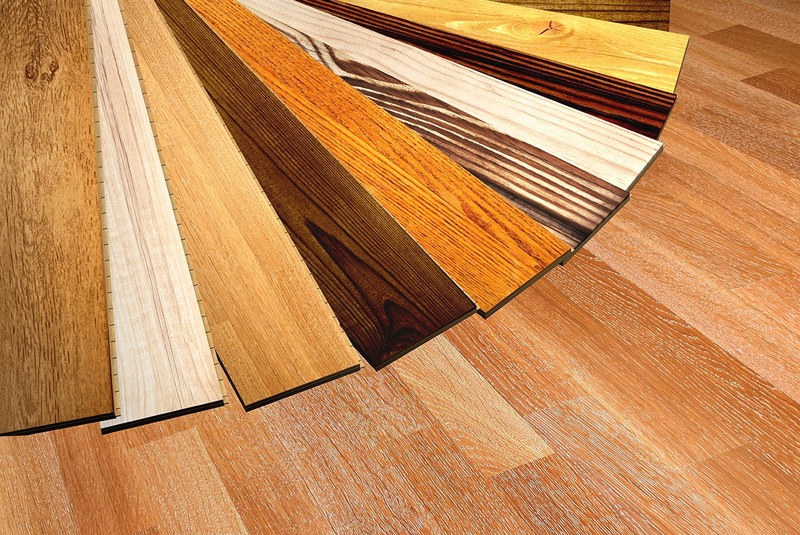 Finding the right flooring for your needs can be a challenge. Whether you're considering hardwood, laminate, carpet, tile or vinyl, our team of experts can help you choose the right flooring to fit your needs and your budget. Your message has been sent. One of our experts at Absolute Best Flooring Co. will be reaching out to you soon. Thank you! Copyright © 2017 Absolute Best Flooring Co.